The team here at Silverwood Enterprises is comprised of knowledgeable and hardworking men and women. It’s our mission to provide our clients with a custom home or professional building of exceptional quality while surpassing their expectations for value, rapport, and service. 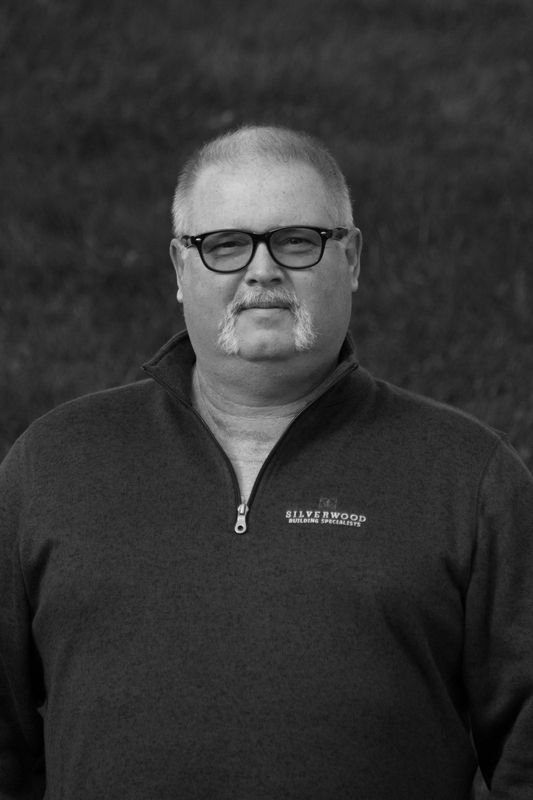 Our team has a combined 120 years of experience, while the owner, Kendall Smith, has the invaluable experience of being a third generation home builder. Check out our staff’s profiles below and get to know who you’ll be working with. 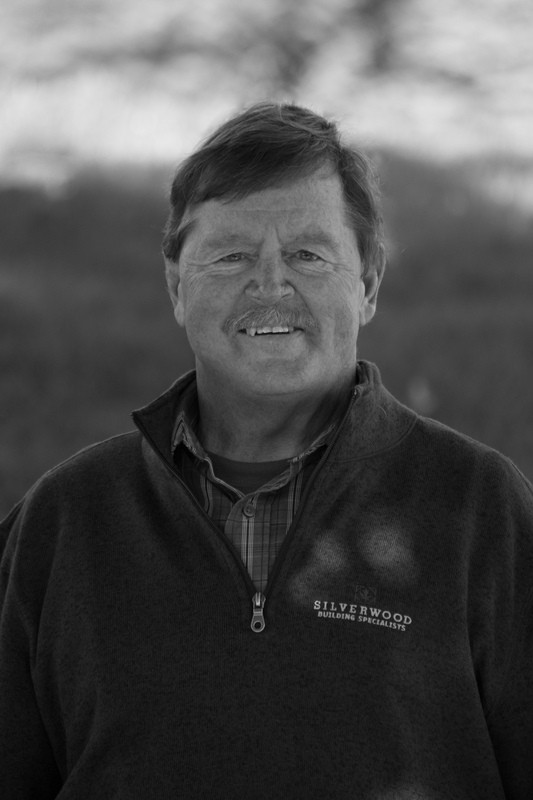 Founder and President of Silverwood, Kendall comes with invaluable experience as a 3rd generation builder. 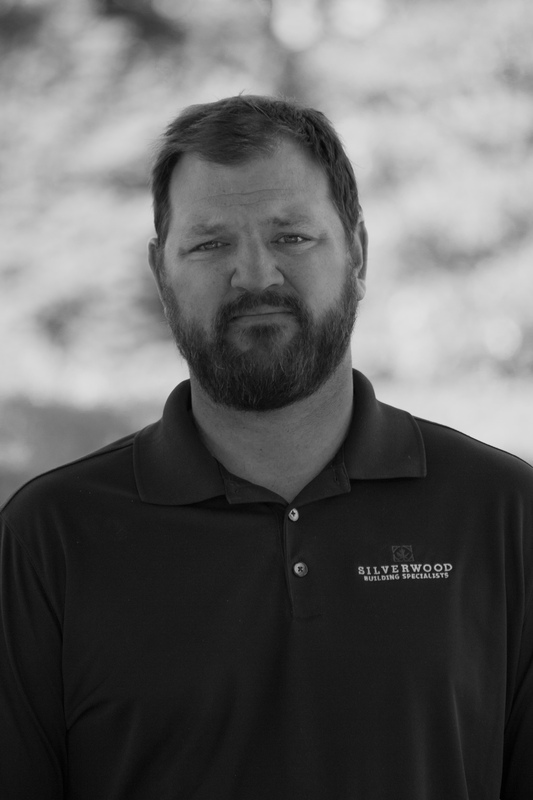 With 30 years as a custom framing contractor, Kendall developed the work ethic and attention to the details that are shared by the whole Silverwood team. Kendall has lived and continues to treasure the dream of being known as one of Traverse City’s Premiere Custom Home Builders. He is proud of the relationships that he has built with suppliers and sub-contractors over the years and recognizes that without their loyalty and support the road to success would have been much harder. Kendall and his wife Kathy are one of the founding families of Baypointe/Kensington church in Traverse City. Kendall was also on the original Board of Directors and was instrumental in starting the local chapter of Habitat for Humanity. When Kendall is not building other people’s dreams, he enjoys golfing, boating on West Bay, and spending time with family and grandkids. Terry grew up in the metro Detroit but has been in Traverse City for the last 25 years. He has always been interested in building things, and that eventually led him to own a small building company. Terry worked for Silverwood from August of 1994 until July of 2007. During his time away, Terry found work building and delivering rustic wood furniture, managing a bread delivery route, and drove a school bus, public transportation bus, and even for a local tour bus company. Missing the home construction industry, Terry returned in January of 2017 as our Project Manager. In his free time, Terry enjoys spending time with his wife Tammy, and their two children Emily and Jacob. He also spends time watching his kids play sports, golfing, boating, and fishing. Matt is a native of Traverse City. Being born and raised here, he loves that he can call TC home. Upon graduating from Traverse City Central High School, he went on to play football at Saginaw Valley State University. Matt would eventually transfer from SVSU to Northern Michigan University where he received a degree in Construction Management. Matt has worked in all aspects of construction, but his focus is on framing. When he isn’t working Matt, loves playing golf and basketball, as well as being on the water or in the woods. Laura was born and raised in Traverse City. 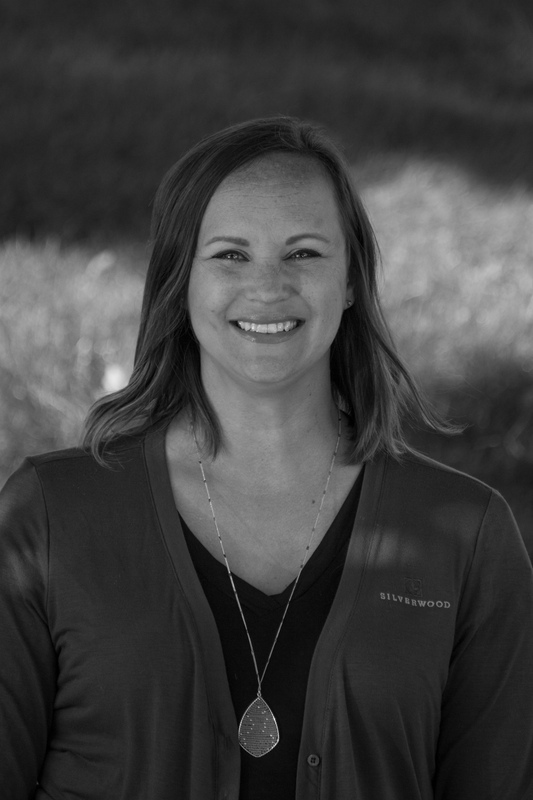 She joined Silverwood in 2014 but boasts a resume that includes 20 years in customer service and eight years in HR and book keeping. Laura assists clients with selection and helps them keep the budget in mind. Additionally, she coordinates progress drawn with banks and title companies. In her free time, you can find Laura spending time with her husband, Jeremy, and three boys Cooper, Parker, and Brady. Laura also loves the Detroit Tigers, traveling to the U.P., and being involved with GTACS and St. Francis church.